Once opened, you need to consume it immediately or the nutrients in the product will oxidise and you will lose the benefits of the product. 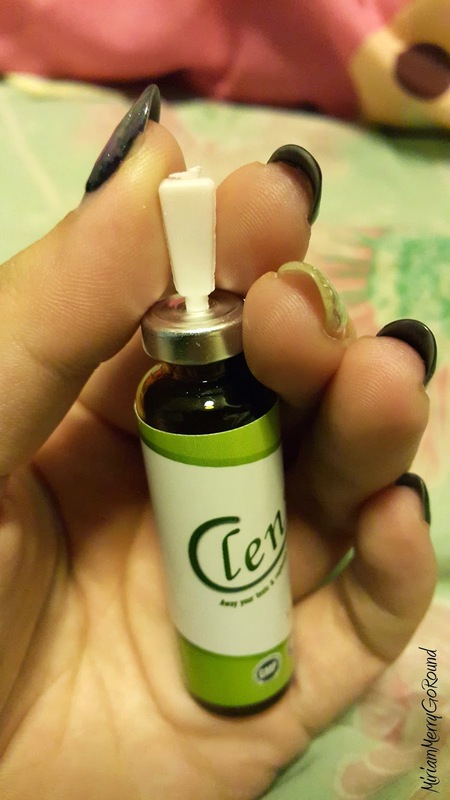 My first impression about this product that it was convenient and would be really easy to bring around. Taste-wise, I personally do not like it. It has a bitter aftertaste on my tongue and I had to seriously hold my breath and gulp down the content. 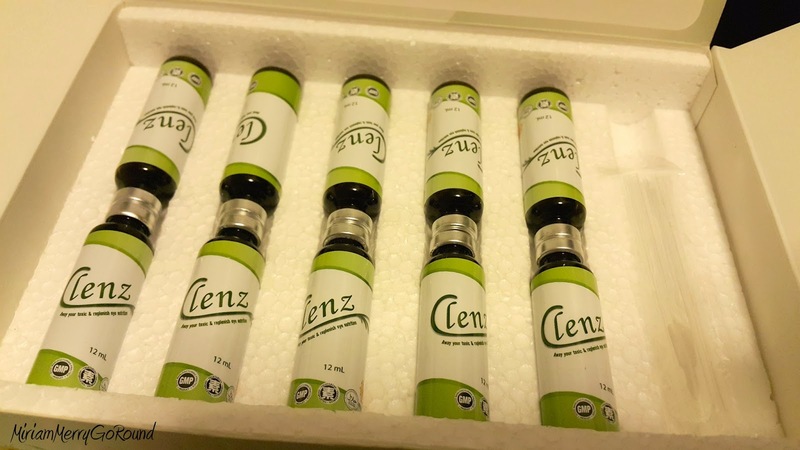 I guess that is due to the concentrated amount of nutrients in the product. I consume one bottle every night before I sleep and I could see some changes in my bowel movement every morning. 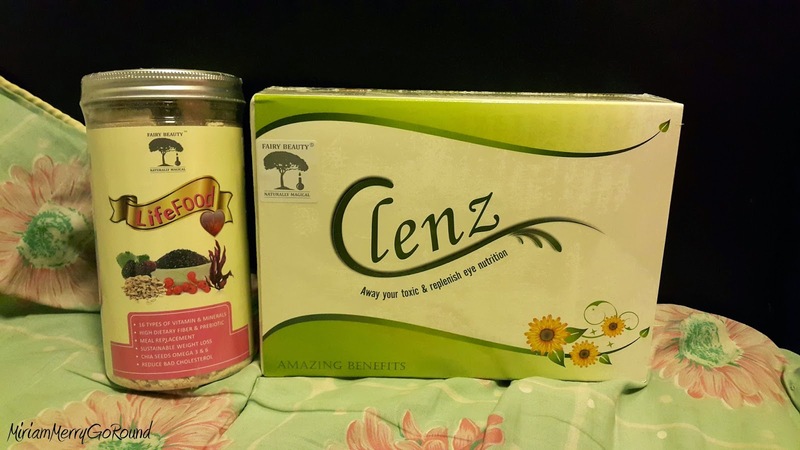 Don't worry if you are worried about uncontrollable bowel movement as Fairy Beauty Clenz acts gently and won't make you go running to the toilet. 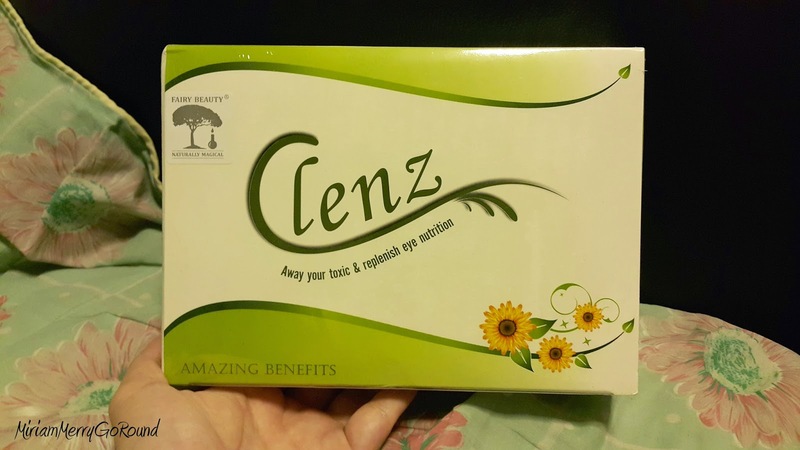 I also noticed that my dark circles reduced slightly on the 3rd day consuming the product. 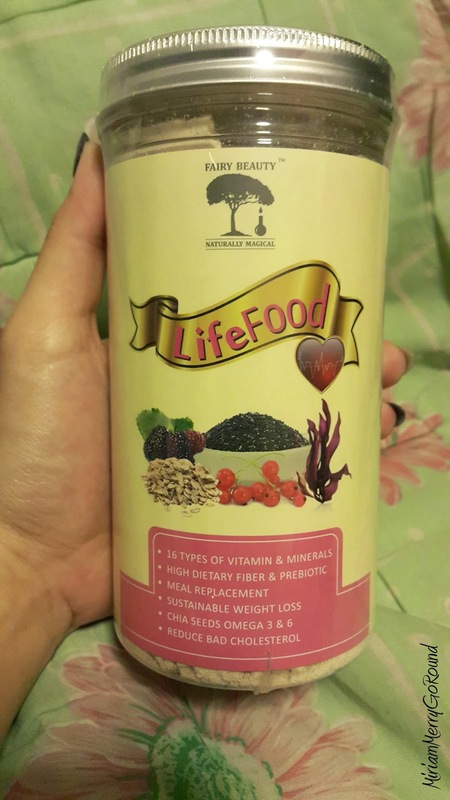 The next product from Fairy Beauty is the Life Food. 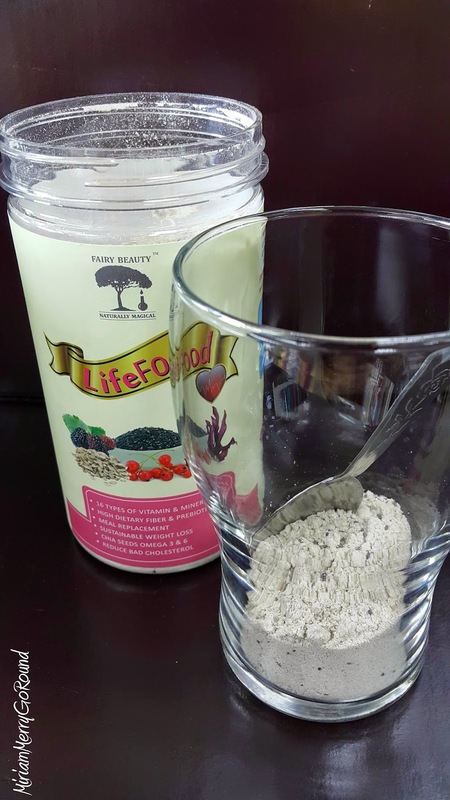 Fairy Beauty Life Food claims to promote effective weight loss on the first intake of adequate nutrition. 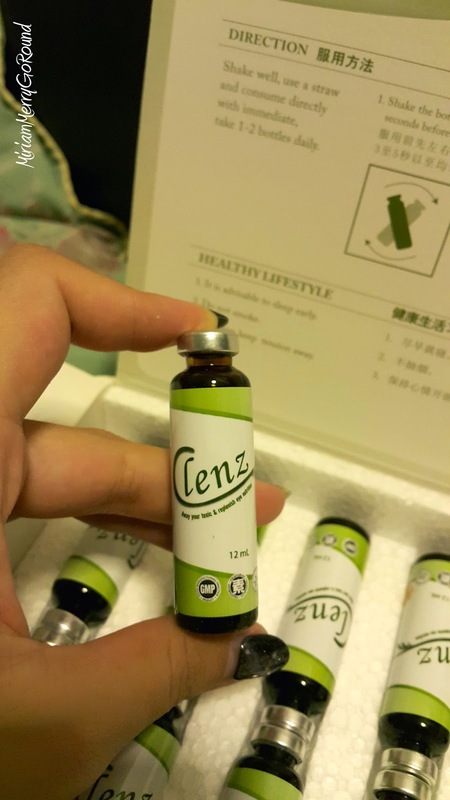 It helps to burn fat, body detoxification, excess water elimination, effective appetite suppression but also provides the necessary nutrients for the body. The product comes in a bottle and is in powder form similar to protein powder. 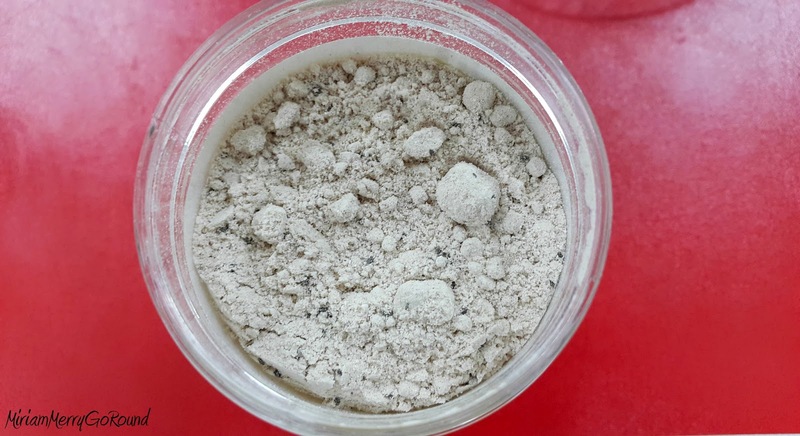 It has a berry aroma and you can see the chia seeds in the powder. I normally consume this once in the morning as my breakfast and I put around 2 spoons and mix it in warm water. I realized that if I mix it in hot water it does not dissolve well and will form clumps. 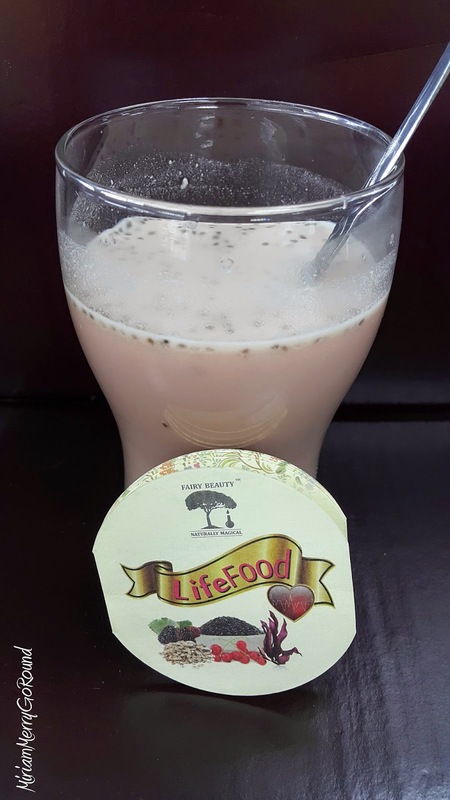 The first time I drank the Life Food I really did not like the flavour as it reminded me of some medicine I ate when I was young. It has a lot of berries in it so if you like berry flavoured products you will like it. However, after a few times drinking the product I got used to the product and it tasted quite tasty. The product really works to fill you up and suppress your appetite as the chia seeds will expand and fill your tummy. It also helps in regulating your bowel movements so to those who have constipation you can consume this product as well.